AWLA Members may access Executive Board, Executive Staff and Affiliated Organizations representatives' information through our Member Directory. 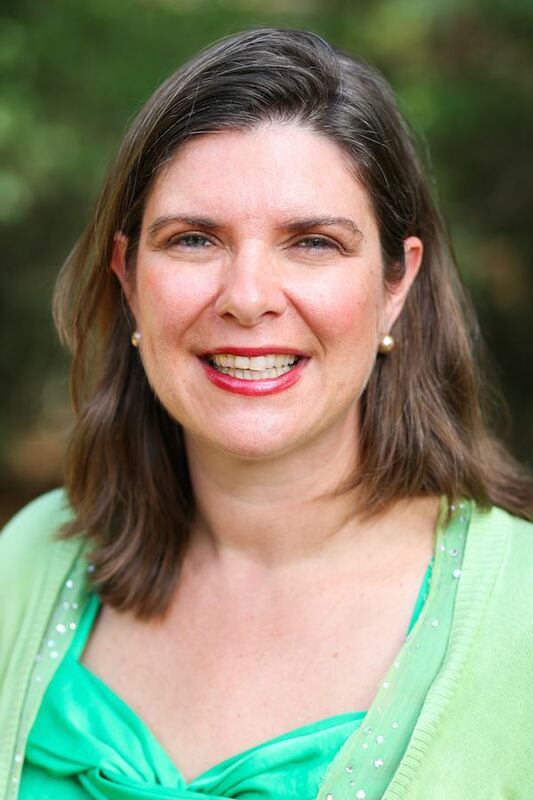 Kristy Britt, MA, is Senior Instructor of Spanish at the University of South Alabama. She has held many leadership positions including Treasurer of the International Association for Language Learning Technology, President of Southeast Association for Language Learning Technology, Director of the USA Language Resource Center, Coordinator of Introductory and Intermediate Spanish, Director of USA Study Abroad in Spain and Costa Rica, and Secretary of the USA Faculty Senate. She received her BA in Spanish and English from the University of South Alabama and her MA in Spanish from the University of California, Santa Barbara. She has taught levels 4-16. She was the 2015 Teacher of the Year (post-secondary) for the Alabama Association of Foreign Language Teachers. Languages: Spanish and English. Jennifer Charles currently teaches Spanish at Guntersville High School. In addition, she teaches virtual classes, sponsors the Spanish Club and Spanish Honor Society, and coaches the Indoor Track Team. She previously taught at Douglas High School where she was one of the first ACCESS Distance Learning teachers in the state. 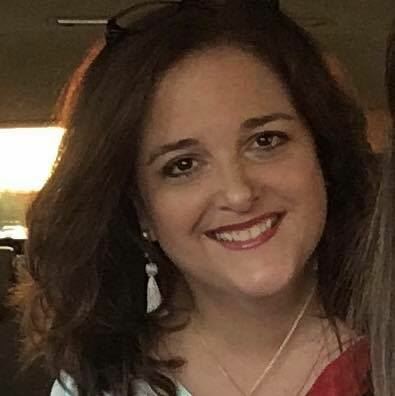 Jennifer received her BS in Spanish Education from Jacksonville State University and her MA in Foreign Language Education from Auburn University. She periodically leads students on educational tours to Spanish-speaking countries and her family also enjoys hosting exchange students. 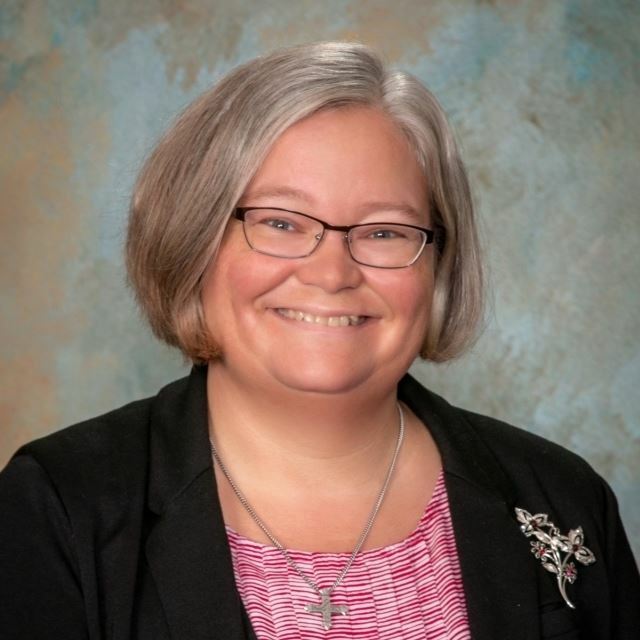 Elizabeth Conner has taught Latin at Saint James School in Montgomery since 1999. She is a member of the Alabama Classical League and enjoyed presenting a session at the 2015 Annual Institute. She has served as president of the Alabama Classical Association and is serving in her second term as AWLA secretary. Languages: Latin, Italian. 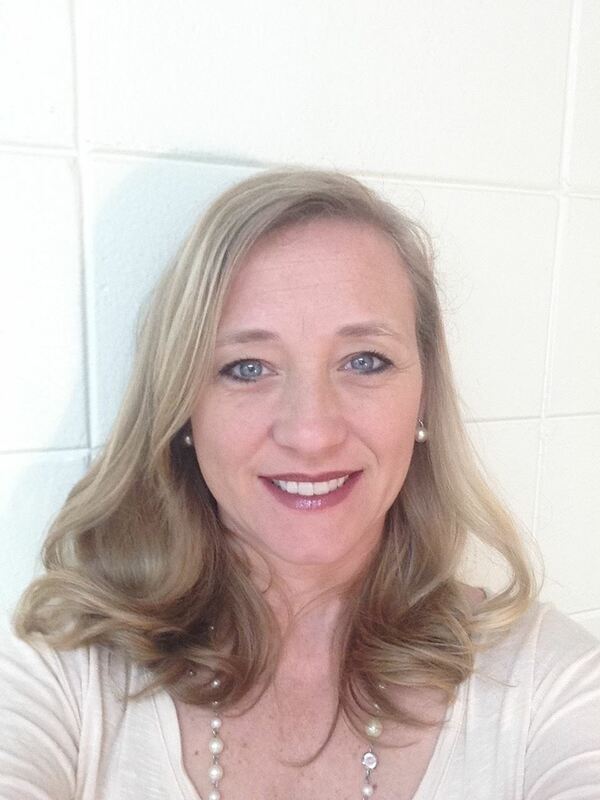 Amanda Smith currently teaches French and Spanish at Hazel Green High School in Madison County Schools. In addition, she works an online French instructor for ACCESS Distance Learning. In the past, she taught world languages, English, and ESOL at Buckhorn High and in Huntsville City Schools. She has contributed in many capacities from World Language Department Chairperson to sponsor of both French Club and Spanish Club. 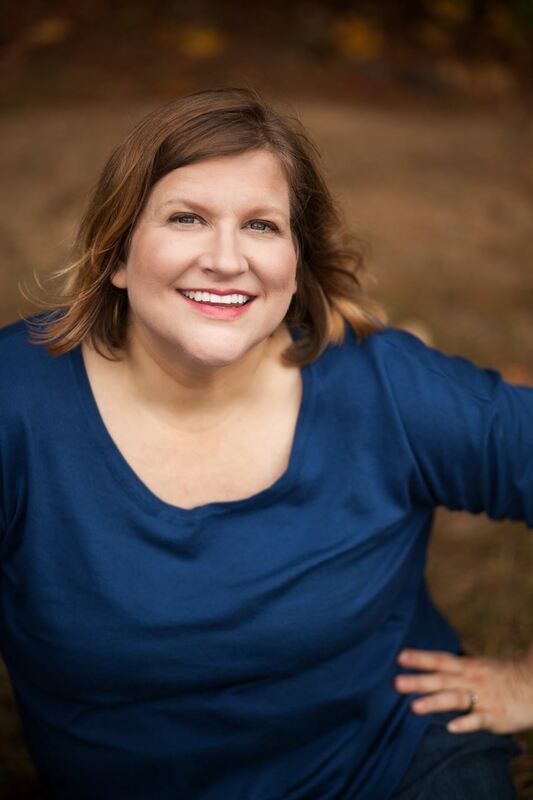 She has served on the Alabama Federation of French Clubs Convention Committee and made presentations to numerous language and technology conferences. She was recognized as Madison County’s Secondary Teacher of the Year in 2009. Amanda Smith received her BA in Spanish from Mississippi University for Women and her MATL from the University of Southern Mississippi. Languages: English, French, and Spanish. Bethany Powell is originally from Brandon, Mississippi. 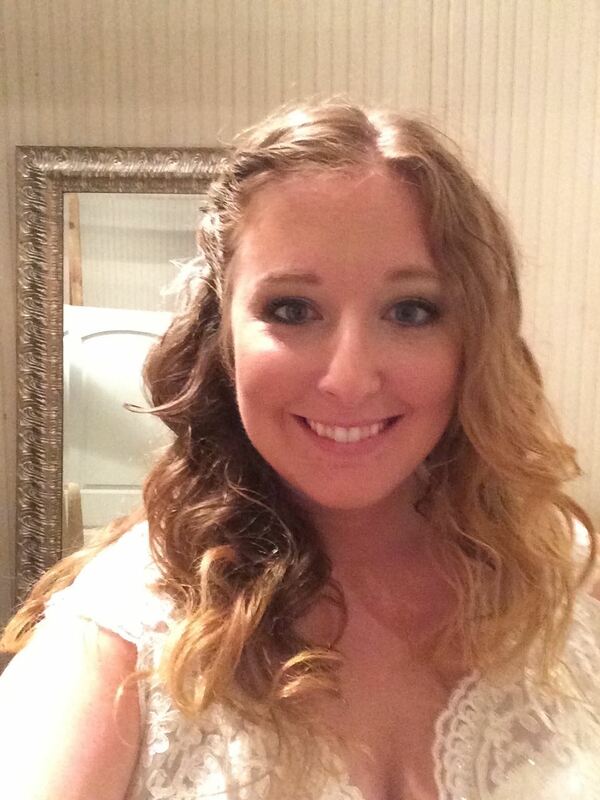 She now lives in Cullman, Alabama with her husband, Anthony, and their furbabies, Emmy, Breezy, and Charlie. She graduated from Mississippi College with a B.A. in Elementary Education and from Belhaven University with a Master’s in Elementary Education. While in Mississippi she taught kindergarten and 6th grade. She then started a Spanish program at the middle school where she taught 7th and 8th grade Spanish for 5 years. Bethany moved to Alabama in 2014 and began teaching elementary Spanish for Madison City Schools. Since then, she has taught pre-k through 3rd grade Spanish with the intent that their young program will grow to be pre-k through 5th grade. Bethany also teaches English through an online platform called VIPKID to students in China. Chase Krebs is originally from Tuscaloosa, Alabama. After obtaining his B.A. in Spanish from the University of South Alabama in Mobile, he moved to the Midwest to pursue his M.A. in Spanish Linguistics at the University of Illinois at Urbana-Champaign. 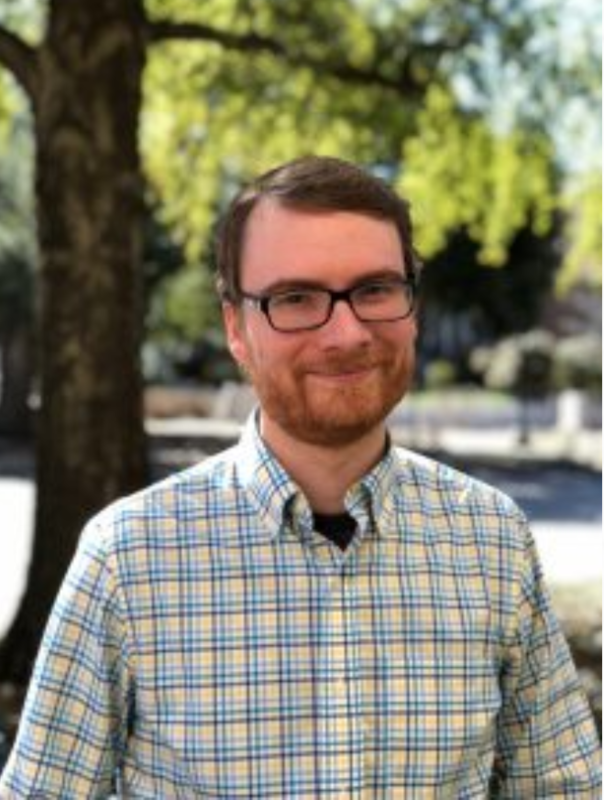 He is currently teaching Spanish at Alabama School of Mathematics & Science in Mobile, AL, where he is the sponsor of National Spanish Honor Society and the director of ASMS’s Cultural Exchange Program in Seville, Spain. 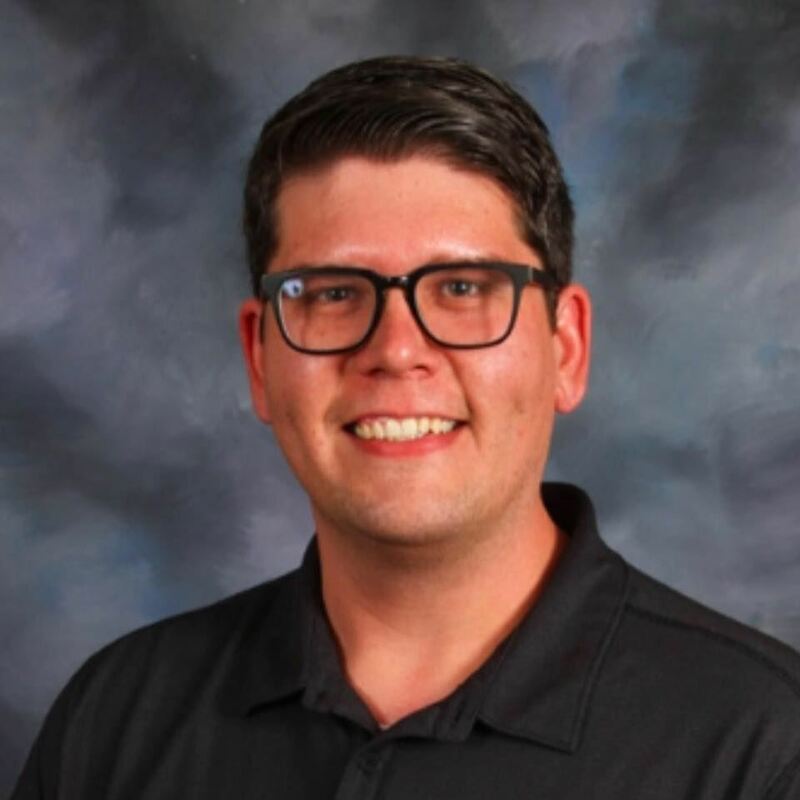 Chase is currently working on his Ph.D. in Second Language Acquisition and Teacher Education, and his primary interests are curriculum development and classroom language acquisition. He has taught both language and content-based courses at the university and secondary levels. Malinda Blair O'Leary, PhD is an Assistant Professor of Spanish in the College of Arts and Sciences at the University of Alabama at Birmingham. Her teaching specializes in business and professional Spanish as well as elementary, intermediate and advanced language acquisition. She has served as a foreign language student teacher supervisor for the School of Education at the University of Alabama at Birmingham. Languages: Spanish, Italian and English. Nick Gossett, PhD, is an Assistant Professor of Russian at the University of South Alabama where he is the Russian language program director, the director of the Language Resource Center, the director of the South Alabama Language Institute, and the coordinator of the minor in Applied Linguistics. He received his BA in History and Russian from the University of South Alabama, and both his MA in Russian, Eastern European, and Eurasian studies and his PhD in Applied Slavic Linguistics from The University of Texas at Austin. Besides Russian language and culture, Nick is a specialist in both formative and summative assessment. Nick is also on the Alabama State Board of Education Course of Study Committee for World Languages as well as the IALLT representative to ACTFL. Languages: Russian, BCS, Czech, and English. 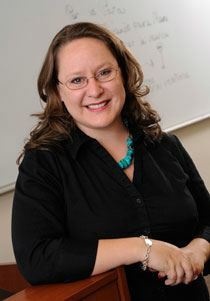 Krista S. Chambless, PhD, is an Assistant Professor of Foreign Languages and Education at the University of Alabama at Birmingham. Krista has taught Spanish and French at all levels (pre-K-16). She currently teaches Spanish, French and foreign language methods courses. 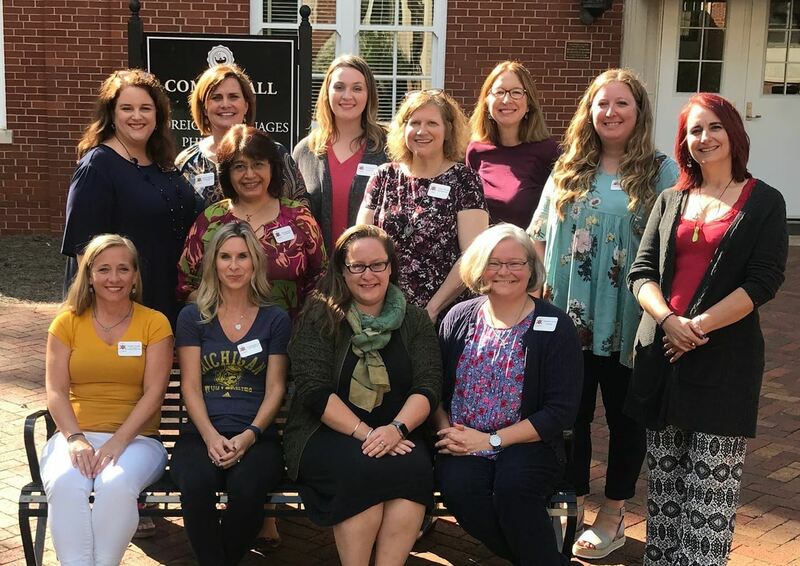 She as a member of the Southern Conference of Language Teaching (SCOLT) board and serves as Alabama's delegate to ACTFL. She was the SCOLT Educator of Excellence in 2013. Languages: Spanish, French, English. Christina Thurman grew up in Montevallo, and now lives in Montgomery with her husband, daughter, dog, and chickens. She graduated from the University of Alabama at Birmingham with a B.A. in Spanish and an M.Ed. in Spanish Education. She began teaching Spanish in 2002 and has taught K3 – SPA 101 (at UAB). She currently teaches at Prattville High School in Autauga County and also through ACCESS Virtual Learning. When not teaching, she enjoys learning and traveling. She studied abroad in Guadalajara, Mexico, during the summers of 1993 and 1996 and has lived and worked in both Guatemala and the Republic of Georgia. She has traveled to Canada, Mexico, Bahamas, Costa Rica, Nicaragua, England, Germany, Austria, and Azerbaijan. Her goal is to travel to all 50 states, all Spanish-speaking countries, and all the continents. 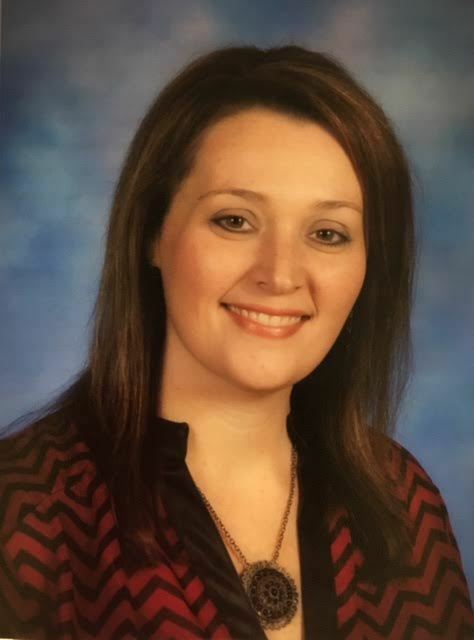 Sara McCutcheon has taught at Cullman High School since 2007 and was named Cullman City Schools Teacher of the Year in 2014. She has taught Spanish I-IV, Bible as literature, and public speaking. Sara is sponsor of the Student Government Association, Spanish Club, and Spanish Honor Society. Her instructional leadership includes serving as the Foreign Language Instructional Team Leader, Formative Assessment In-Service Instructor, New Teacher Orientation Instructor, and Cullman High School SACS Accreditation Team Leader. She is currently a Distance Learning Educator with the ACCESS Distance Learning program. Sara has also completed professional learning in Mexico, Costa Rica, Spain, and numerous other countries. Barbara Brousseau serves as Assistant Professor of French and Area Head for World Languages at University of Mobile (no "the" - marketing has removed it). Barbara holds a B.S. in French from Georgetown University, a M.A.T. in Secondary Education from Trinity College in D.C., and an M.A. in French Studies from Laval University in Quebec, Canada. She completed Doctoral-level coursework in French and Francophone Studies at the University of Virginia. 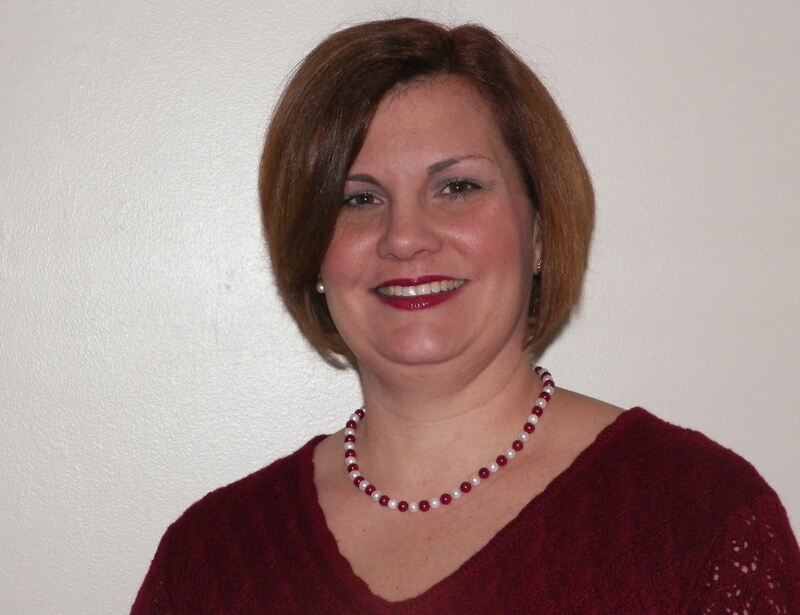 Since 1994, Barbara has taught French in Maryland, Virginia, Delaware, and Alabama. She is a K-12 certified teacher, and Barbara has taught French to elementary, secondary, post-secondary, and adult learners. Barbara is passionate about experiential learning for her students, and she enjoys creating courses taking her students to explore France, Quebec, and the Gulf Coast. 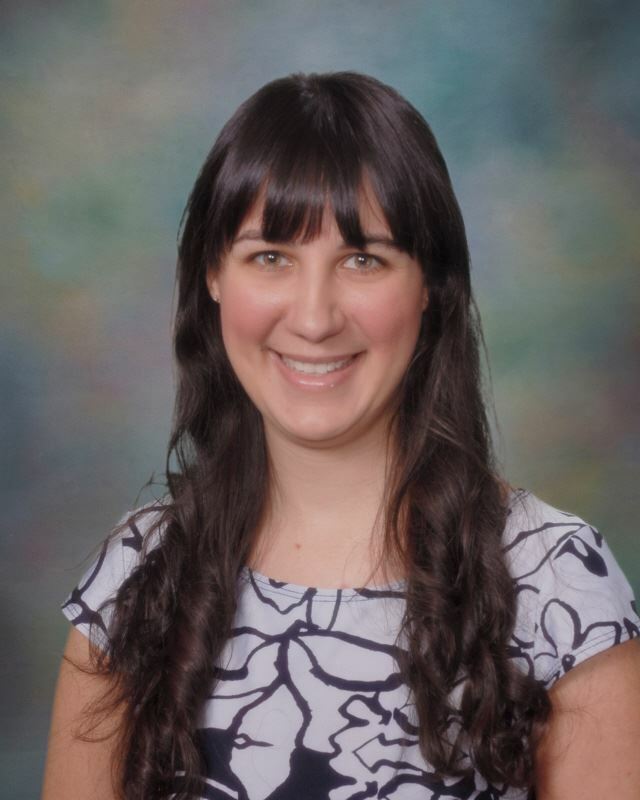 She is a 2016 Future Leaders Fellow of the American Association of Teachers of French and regularly presents sessions on innovative French teaching strategies at AATF and AWLA. In addition to her passion for French, Barbara is the Fulbright Program Advisor (FPA) at UM and the Faculty Coordinator for RamLegacy, a program and community dedicated to the success of UM's first-generation students. Matt Feminella is an Assistant Professor of German at the University of Alabama, Tuscaloosa. 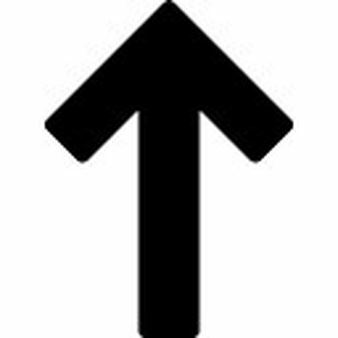 In 2016 he completed his PhD in Germanic Literatures and Languages from the University of North Carolina, Chapel Hill. Hannah Rae Joseph lives in Hoover, Alabama and has taught Spanish at Spain Park High School since 2015. She double majored in psychology and Spanish at the University of Montevallo and continued her studies at Samford University where she earned her M.S. in Spanish Education. In addition to teaching Spanish, Hannah is also the sponsor of the Spanish Club and Heritage Panel at Spain Park. 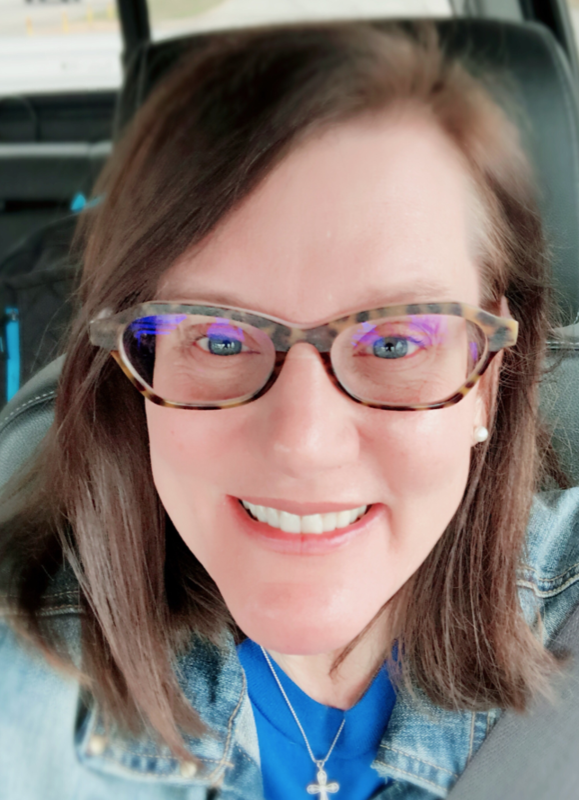 Allison Shratter has taught Latin at James Clemens High School in Madison, AL since 2015. She spent the previous year teaching Latin and ESOL at Huntsville High. She received her bachelors in Classics from Samford University and her Masters of Education ESOL from the University of Alabama at Birmingham. Allison has attended the AWLA conference since 2016 and has attended ACTFL and the National Latin Convention the past two school years, and has loved learning ways to try to move from the grammatical method to reading method (with some Comprehensible Input and TPRS mixed in this year)! She also leads her school Latin Club and Latin Honor Societies and takes students to the state Latin Convention each year. Joelle Jones currently teaches Spanish to students in Kindergarten through 4th grades for Madison City Schools. In her 18 year career she has taught French and Spanish to grades 7-12 in Michigan and Missouri. She is passionate about early language learning. Her newest hobby is learning how to be a better language teacher. She loves attending language conferences and stalking world language teachers on Twitter and Facebook. Learn more about NNELL.